Welcome! I am so glad you found this site. The content within this online academy is a compilation of what I learned through my own journey with complex, chronic health challenges as well as within my formal studies of functional health, bio-energetic applications, nutrition, mind-body medicine, and various different forms of personal growth coaching modalities. My mission is to provide a wide array of ever-evolving, educational content to support, inform, and inspire others on their journey to become the healthiest and best versions of themselves as possible. 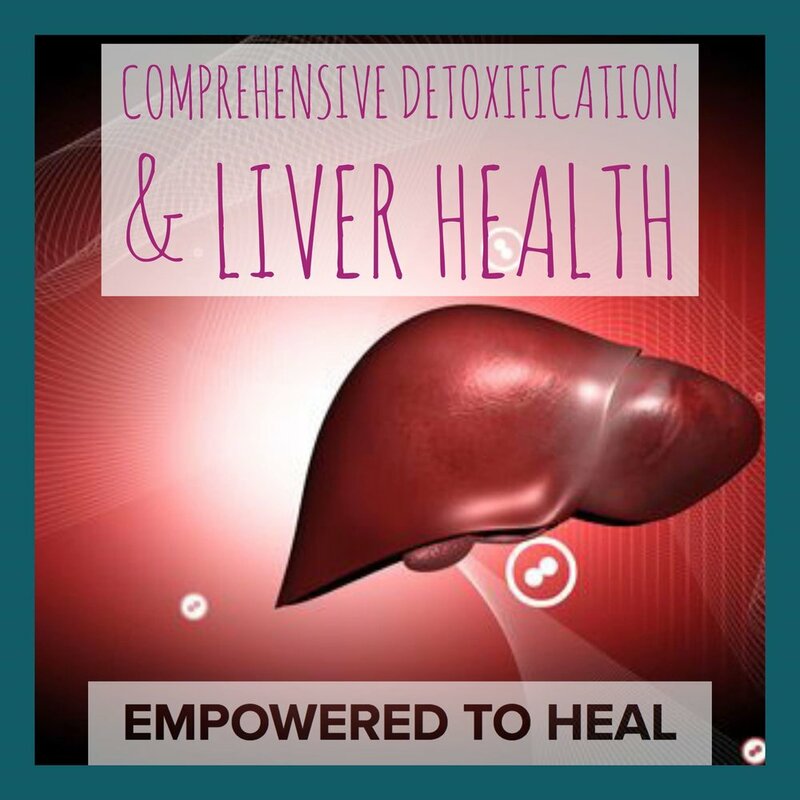 Amidst my journey, I learned that truly restoring health and reclaiming life requires a multifaceted approach that goes beyond bio-chemical interventions. Within this academy, in addition to taking a deep dive into a myriad of bio-chemical strategies, I will also be delving into ALL aspects of overall life transformation. The First of Many Courses! Whether you are just beginning your holistic healing path or you are a seasoned healing warrior 7-module video course will bring new perspectives to the table for creating the solid foundation for healing; especially as it relates to gut health. 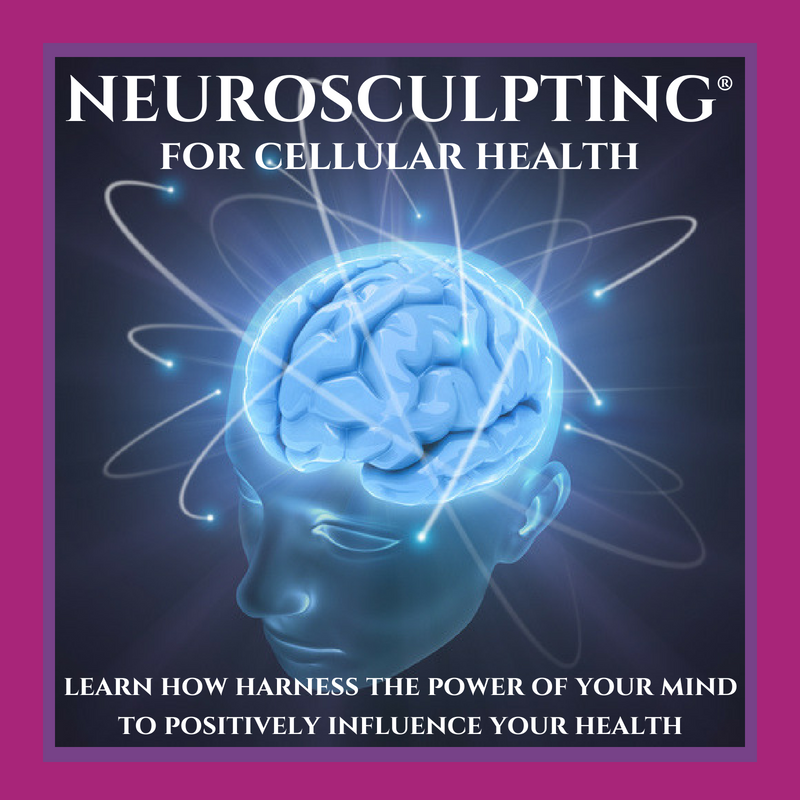 This course will offer inspiration, support, practical strategies, and tips for staying motivated in your efforts to move the needle forward in both your health and your life. The Intro Module contains two parts and all other modules contain 3 parts; totaling over 5 hours of information-packed content that you can use to restore your health, reclaim your life, and reach your full potential. II. Circadian Rhythm Disruptors and What You Can Do To Get An Awesome Night's Sleep!